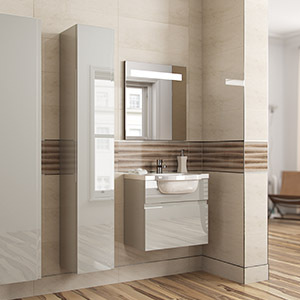 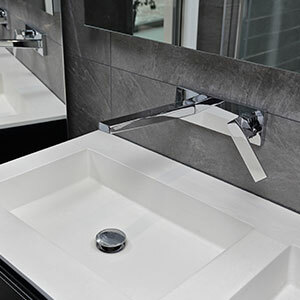 From freestanding Modular pieces to fully fitted furniture we are here to help you design and perfect your dream bathroom. 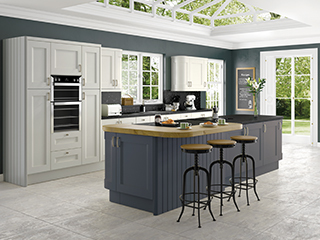 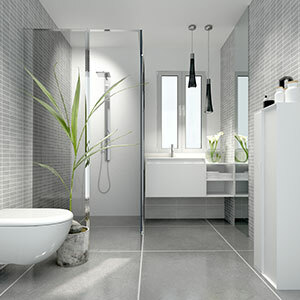 Quality and design is our up-most priority when creating your ideal space. 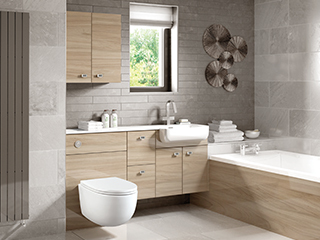 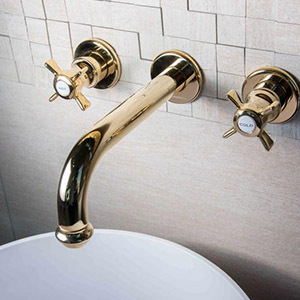 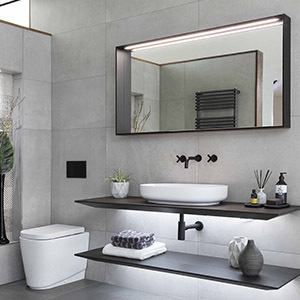 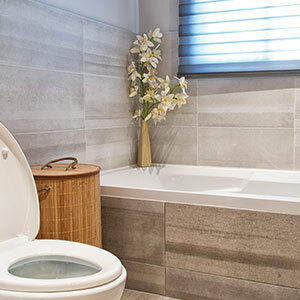 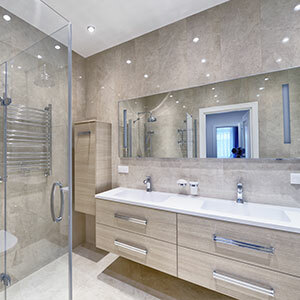 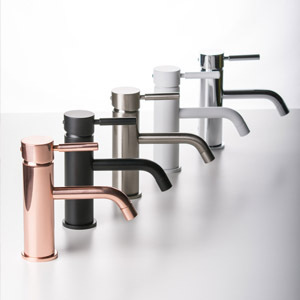 Whether you are inspired by the industrial urban feel or prefer timeless elegance , rustic wood tones or a bold statement, we are on hand to help guide you through the complex world of bathrooms. 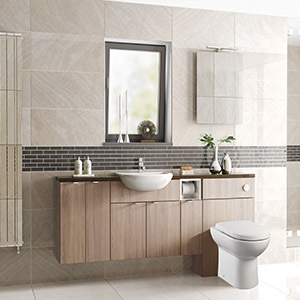 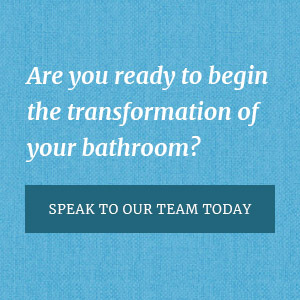 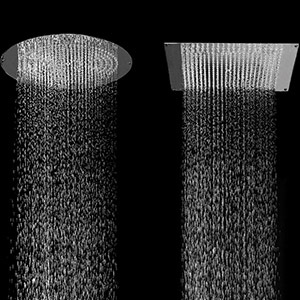 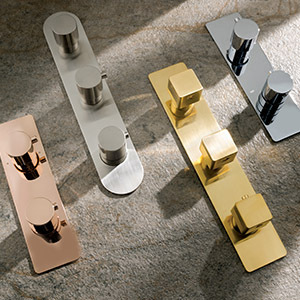 As a team, we have put together a selection of bathroom designs that we feel are perfect for sparking inspiration.